8 Year Old Author Arden Pala launched a new book series to help kids and his fellow peers learn about different cultures around the world and promote understanding of diversity. He came up with Idea while accompanying his parents on a business trip to China. 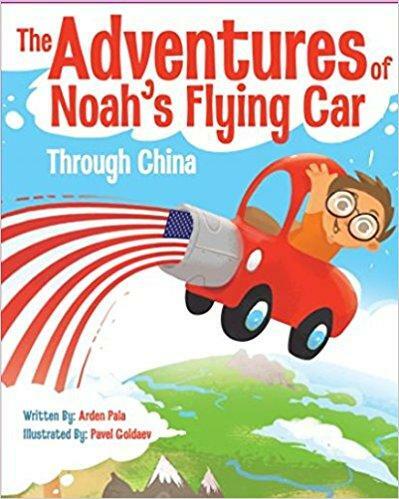 Arden launched his very first book in the series The Adventures of Noah's Flying Car: Through China. Arden can't wait to write his next book in the series, which he plans to write about his travels to Mexico, Turkey and various historical areas in the USA. He will have many more adventures to come with his flying car. 100% of the revenue made from this book will go to a school scholarship fund for children who are less fortunate.